The number of people with some form of shyness has increased, and research now suggests that up to 50 per cent of people experience it. Many of these are "shy extroverts" - people who are publicly outgoing, but privately experience painful thoughts or feelings. 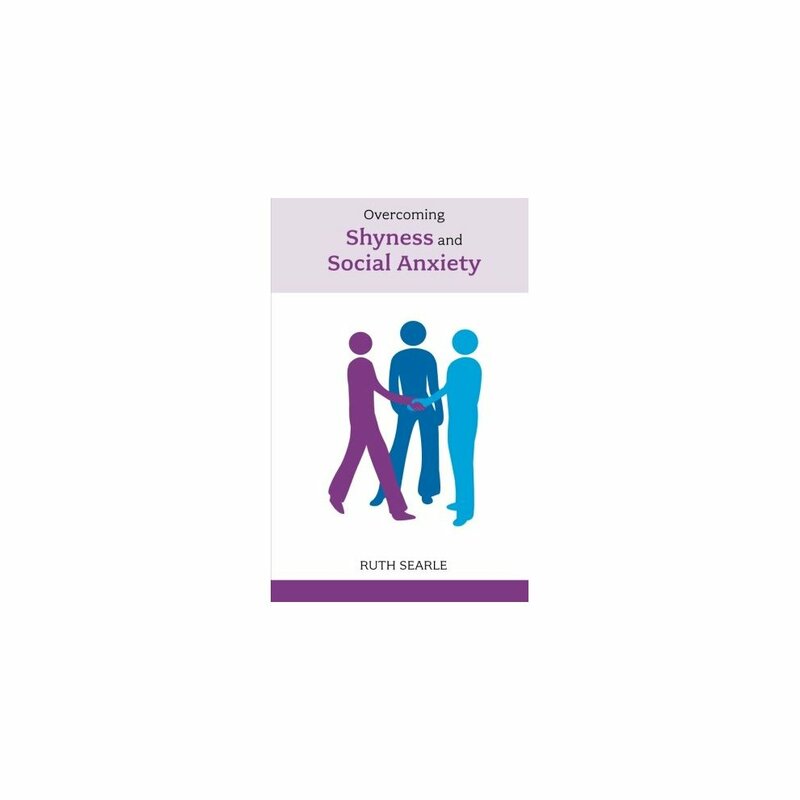 Social phobia, the more chronic form of shyness, is now thought to affect about 13 per cent of people. People who are shy are also at increased risk of depression and anxiety. 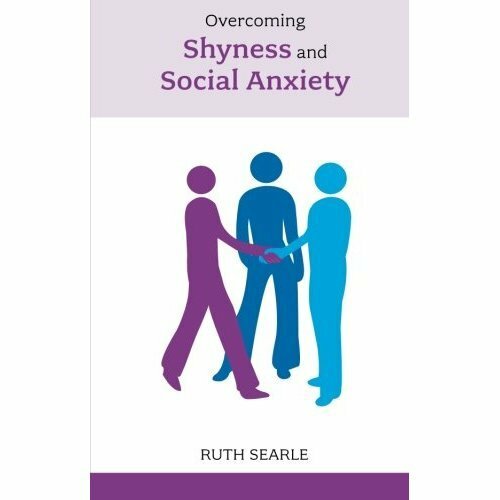 The growth in shyness may be partly due to increased reliance on technology as a means of communicating, leaving people less adept at face to face interaction. As children are increasingly forced off the streets and families become smaller so there are fewer opportunities for unstructured, unsupervised interaction. Finally, automation is replacing human contact in many areas of life from ATMs to the notorious telephone answering services.This book looks at: the anthropological and cultural contexts of shyness; social development and personality; the benefits of shyness such as more committed relationships; how to increase confidence; dealing with social anxiety; finding friends and romance; and, shyness and longer-lasting psychological problems.